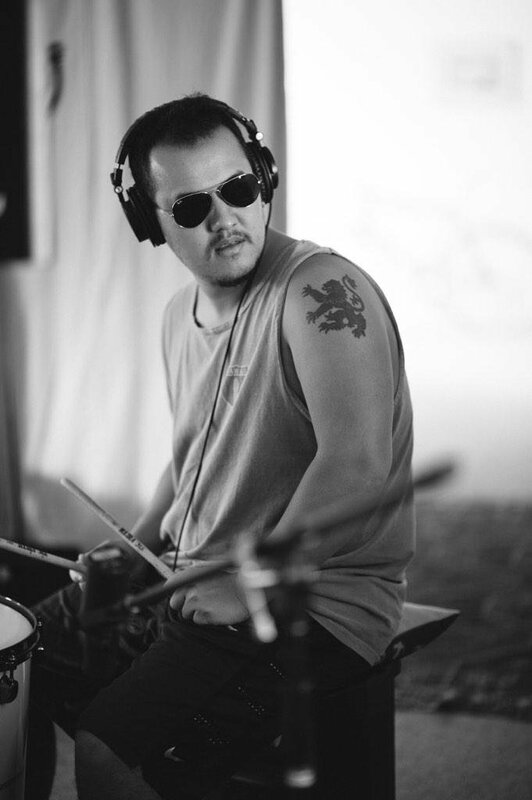 Heavy-hitting Australian drummer Jackie Barnes, son of Australian Rock Legend Jimmy Barnes was born into the music industry. On the road with his father since birth, it seems he was always destined to be a musician. 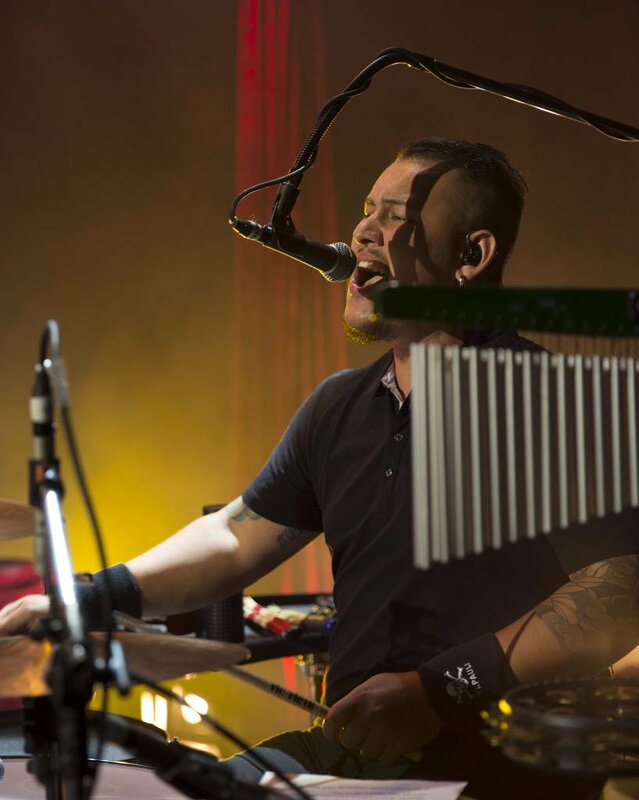 His reputation has been forged and his highly regarded as a drummer of amazing feel and endurance and has recorded on over 60 international releases and 5 DVDs. His touring commitments have seen him play to crowds in Europe, Asia, USA, Africa, Australia and New Zealand. Jackies foray into releasing his own music started with a collaboration with Alys Ffion which snowballed and resulted in a concept album under the name Chance Carousel being released. Jackie played percussion on all the tracks which featured his incredible piano playing skills. It was also Jackies debut on main vocals. The self titled Chance Carousel EP was produced by Mark 'Diesel' Lizotte and a new release is coming in 2017. Chance Carousel is available on Itunes, Apple Music and Spotify. Jackie can track live with a band or record solo to a pre-recorded track. With open access to a world class studio and a permanently setup kit , Jackie can create and record drums and percussion as per your needs. Each drum is miked and recorded by a professional engineer. Jackie has multiple kits and endless configurations so that sound that you want is absolutely obtainable! 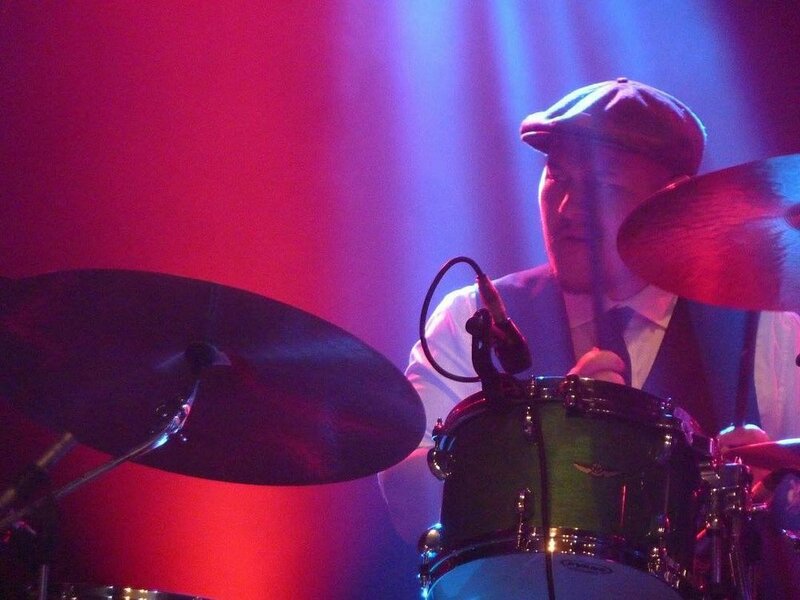 If you need a profession drummer for a tour or just a one off gig you can enlist the skills of one of Australia's most experienced drummers (subject to availability ). Jackies range of touring kits will guarantee that you get the sound you want paired with the skills of a seasoned travel ready drummer. Jackie owns an extensive range of kits that extends into a large choice of percussion equipment and expansive configurations. Jackie can design the soundscape you are wanting for your shows or records. Rates are calculated based on the scope and scale of the project that you propose. Please put forward as much information as possible and in the event you have a budget include this in your information as this means we have less back and forth on email etc. For all enquires please use the contact form. Thankyou! For all professional enquiries please use this form to reach management. Thank you! We will reply to your enquiry soon.